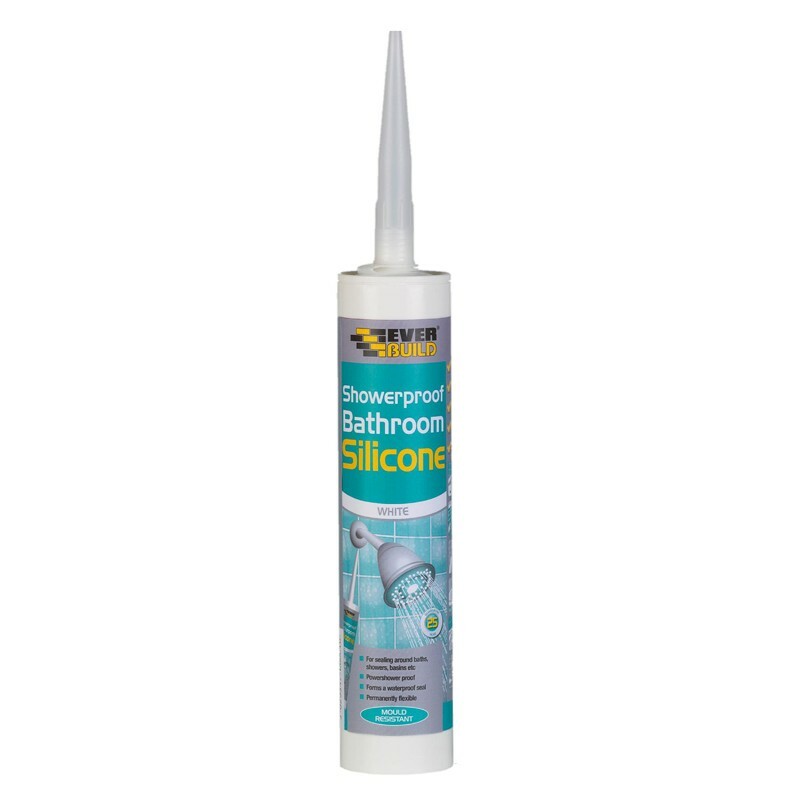 Everbuild Showerproof Bathroom Silicone is a high modulus sanitary & shower silicone sealant that adheres to most smooth and non-porous materials. 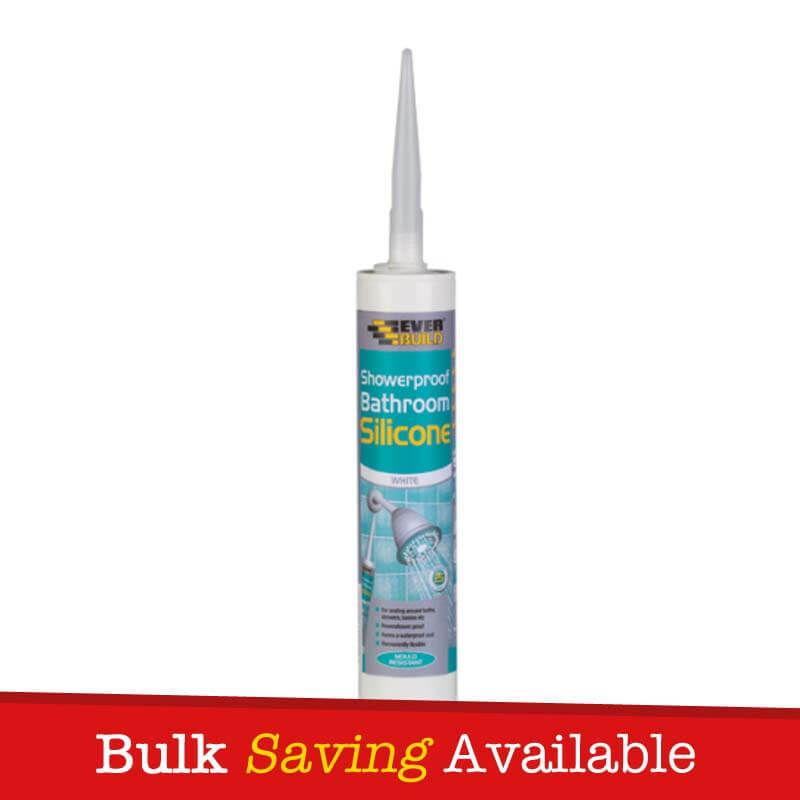 Contains a powerful anti-fungal compound to prevent mould growth in areas of high humidity. 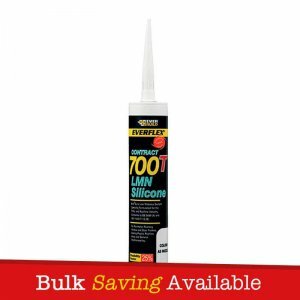 Forms a permanently flexible rubber seal. 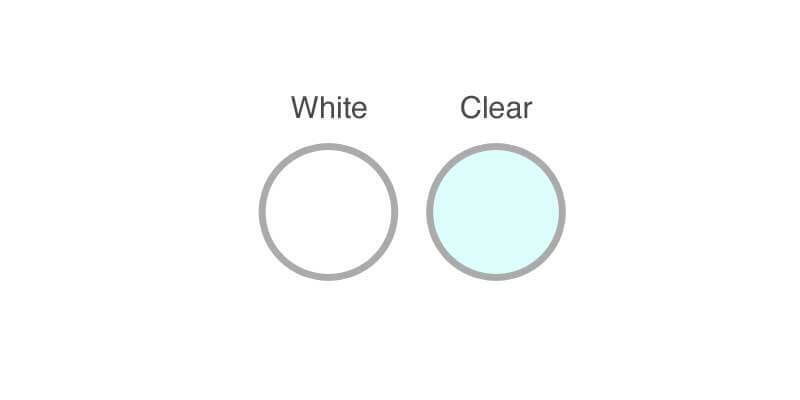 Showerproof Bathroom Silicone is ideal for sanitary & bathroom applications, such as around baths, showers and basins. It can also be used for sealing around worktops & laminates in the bathroom. 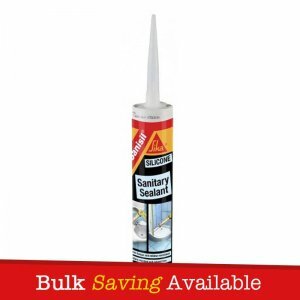 – Sealing around baths, showers, basins and other sanitary ware. 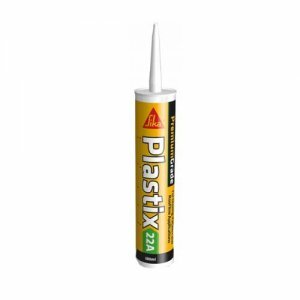 – As an adhesive for fixing Pvcu trims, cladding and panels. 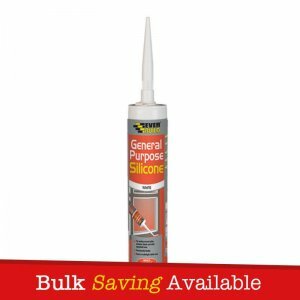 – Sealing around worktops and laminates. 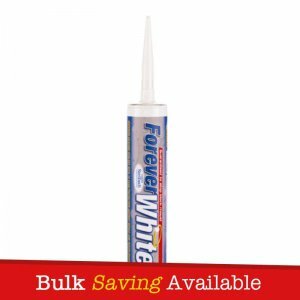 – Anti-fungal formula – prevents mould growth. 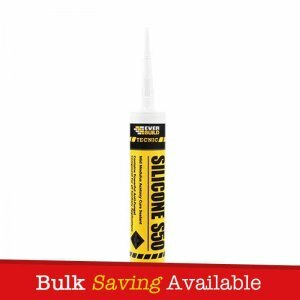 – Low viscosity for fast application. – Certified under the harmonized European standard EN15651 for façade, cold climate and sanitary applications in compliance with the Construction Product Regulation. Showerproof Bathroom Silicone is packaged with a handful of nozzle’s.